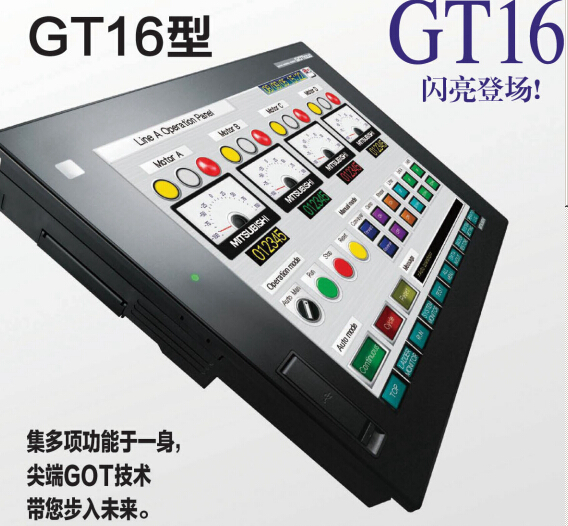 GT15-BAT Manual HMI. Mitsubishi FA Integrated Soolution A3AT-90A1-00ER Transition Manual PDF. Mitsubishi MR-J3-40B Manual Servo Amplifier.